Alfred Edersheim is a well-known Biblical scholar and a Jewish convert to Christianity. 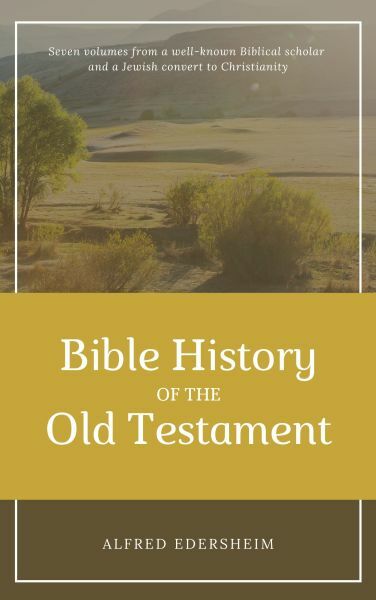 His Bible History of the Old Testament was originally published in seven volumes. This classic work is enriched by Edersheim's deep devotion to the authority of the Scriptures, his ability to make the Scriptures come alive in their ancient context, and his encyclopedic familiarity with ancient Jewish sources.